Originally launched in 1967, the Maserati Ghibli has held its position as the brand's flagship model for decades. It offers a sleek, sophisticated silhouette that's matched by the power and confidence of its sporty performance. Offering the perfect blend of luxury and performance the Ghibli is a great choice for drivers looking for an upscale driving experience. 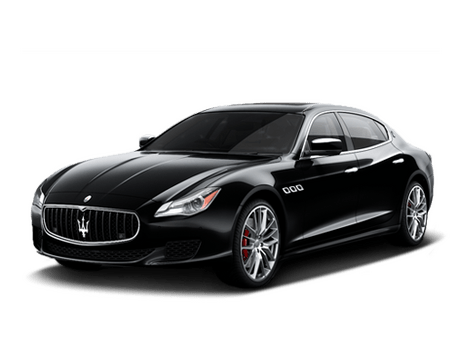 Combining the brand's penchant for outstanding performance and its love of luxury materials, the Maserati GranTurismo is unrivaled among its class. It features precise handling and unapologetic performance for a daunting on-road presence. There's nothing quite like the confident appearance, premium materials and sharp abilities of the GranTurismo. The newest model to join the Maserati lineup, the Levante has been appropriately dubbed "the Maserati of SUVs". 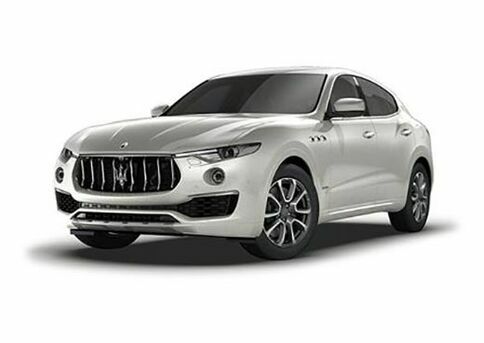 Offering the sharp performance you'd expect from a Maserati vehicle, with the spacious interior design needed in an SUV, the Maserati Levante blends the best of both worlds – performance and practicality. 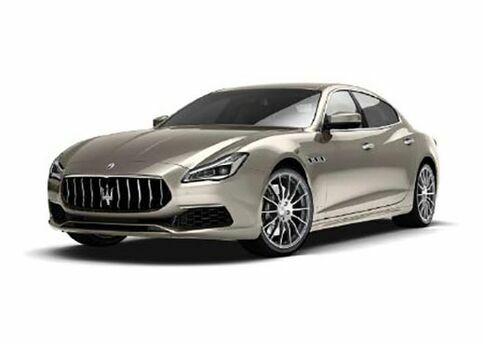 Known for its unparalleled style and performance, the four-door Quattroporte was designed for drivers looking for an upscale driving experience, with a comfortable, spacious interior design. 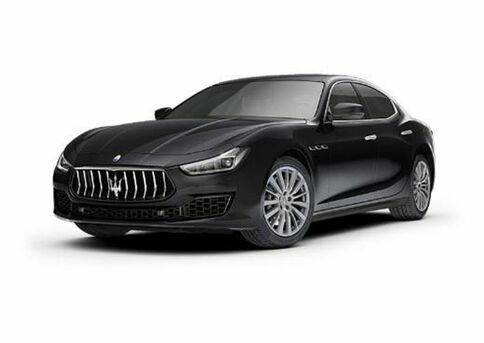 Featuring a sleek and stylish exterior, the Maserati Quattroporte is a classic in the making. Its four-door design allows passengers easy-access to its second-row seating.